Thanks to the sponsoring agencies of this work. 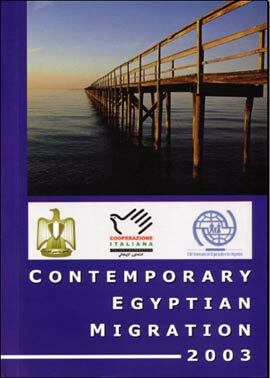 This report is a contribution to the knowledge of contemporary Egyptian migration. The report represents a collection and elaboration of socioeconomic data coming from governmental, non-governmental, academic and nonacademic sources. It aims at giving a clear picture of the migratory phenomenon in Egypt in order to serve as a useful tool for further policy developments. The report consists of six chapters. Chapter one is a general description of Egypt. Migration policies and and history are explored in Chapter two. Net Egyptian migration is discussed in Chapter three. The fourth Chapter is devoted to the exploration of migration Economics. The penultimate Chapter presents migration dynamics and future trends, and the last Chapter concludes the findings of the report. 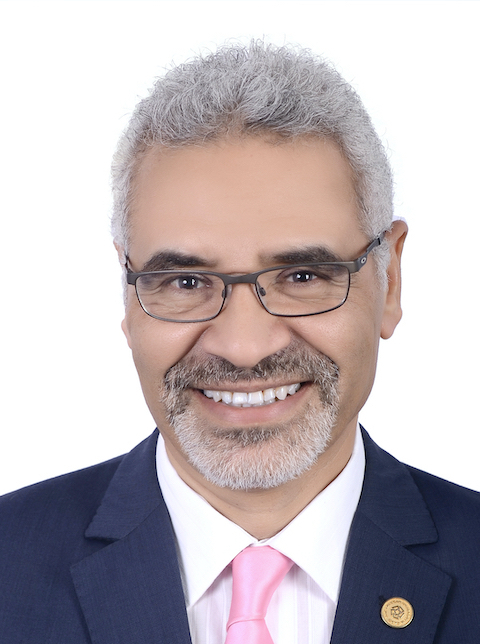 The second Version of this report "Exploring Contemporary Egyptian Migration" with updated data and analysis will be available in this page by July 2006.